Want to know how quickly your voice can improve with my training? 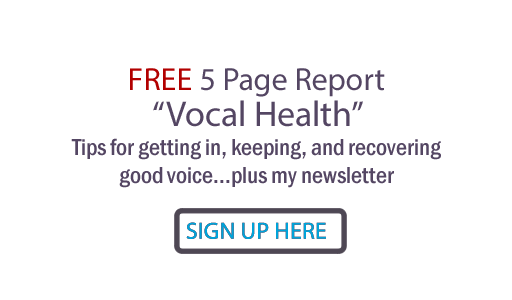 Watch the rapid results in this series of free video vocal lessons. Through a lifetime of singing, speaking and performing, Judy Rodman developed professional vocal techniques that brought her critical acclaim and commercial success. She has crystallized her experience into a vocal training method called Power, Path & Performance™. Singers: @judyrodman has great tips and info to make you better. Nashvillians: go get a lesson! Truth - best there is. Judy was named "Best Vocal Coach" by Nashville Music Pros organization. She is primary vocal coach with PCG Nashville Artist Development company. Judy's vocal lessons are proven effective, acclaimed by doctors, recording artists, public speakers and music industry professionals. Her teaching strengths include her experience, her understanding of the fine details of the vocal process, her intuition in diagnosing problems and her creative approach to finding solutions. Can't get to Nashville right now? Judy regularly coaches singers and speakers all across the US and internationally through the internet over computer, tablet and smartphone. She recommends using Zoom (easy, clearer than Skype and also free to use). These are very effective lessons; Judy can diagnose strengths & weaknesses, issues and core causes, suggest vocal technique to fix, protect and optimize the voice. She can prepare you for live or studio situation. She can warm you up before an important performance. She can also record individualized vocal exercises she gives you to practice. Great lesson the other day! I LOVED it! I felt so much better by the end! I couldn't have won without your help! Judy! Gabe's warm up sessions with you really worked for him.. I truly noticed a difference. We got some great vocals… wait till you hear this record! I would have given my left arm to have this when I started out! 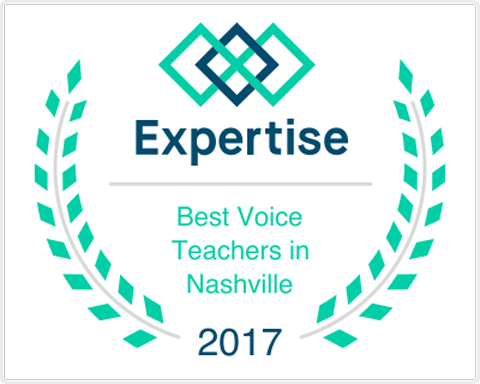 Public speakers, tv and radio broadcasters, voice actors, ministers, business people and teachers come to Judy for speaking voice lessons, to maximize communication impact and minimize vocal fatigue and strain. Judy was a lifesaver when I couldn't figure out the reason behing my vocal loss! Within 2 minutes of our session, she had my issue figured out. Amazing! Update: Walmart loved the read! I feel like the old 'me' is coming back and I have YOU to thank!! Judy teaches proven techniques for breath, open throat, and communication skills. "Master all three areas, which affect each other," proclaims Ms. Rodman, "and you maximize your vocal potential." Judy’s students learn to draw controlled vocal power from a feeling of compression centered in the pelvic floor. This is a much lower center than most people sing from, and keeps the singer from squeezing at the diaphragm level of the ribs, minimizing 'overblowing' the vocal cords, limited vocal range and lack of control of pitch and tone. I just made the finals of American Idol! Thank you from the bottom of my heart for your help! You enhanced my breath control, fixed my shotgun blast and my posture. Judy’s students learn the magic of "pulling" instead of "pushing" words. Pulling words from a hook-shaped "Vocal Path" (a concept developed by vocal coach Jeffrey Allen) results in a flexible, open throat, enabling great vocal control and register blend without vocal cracks and strain. Your technique of pulling voice is the single most profound and useful thing I've ever learned. I thanked you on our CD credits. - Salem Jones, lead singer/songwriter of rock band "One Soul Thrust"
Judy Rodman is one of America's leading vocal trainers and an incredible artist and hit songwriter in her own right. Her extreme talent is only matched by her heart and the way she cares for the emerging artists and the superstars she shepherds. Our producer Dave Brainard says I sound so much better. What a life saver you are! Felt really confident at the showcase... probably the best I've ever done. Thank you! Thank you so much for everything; you've helped tremendously with recording in the studio and I'm so much more comfortable on stage now! Judy, thank you so much for your help with my voice! Our show was amazing. I had so much more confidence in my ability to sing! Judy has retrained singers with partial vocal cord paralysis, chronic raspiness, and with a history of nodes to sing with no strain or pain. She excels in correcting problems with pitch (even with those who’ve been told they were tone-deaf), breathing (even problems involving strange diaphragmatic spasms), diction (even in those who never had good diction), tone (enriching even the thinnest, strained voices) and a broad spectrum of other vocal challenges and impairments. Your techniques have allowed me not only to recover from the full left vocal chord paralysis (6 months) but with more range. My breathing did not recover fully but using your breath methods I get more use of the air I have. Singing better than before. Virginia was incredible. Best contemporary vocal performance I have ever had! Not kidding! I credit all of my muscle memory to what we do in lessons. Absolutely life-changing. Years ago, I was a vocal instructor's ultimate challenge. Not only would I eventually pursue public speaking as well as singing, but I was also battling a life-threatening eating disorder. I was lost in my disease and could not connect to my body or emotions. With Judy Rodman and her "Power, Path and Performance" vocal technique, I found my voice. Today I speak and sing nationwide --- communicating from my heart and with my true voice. 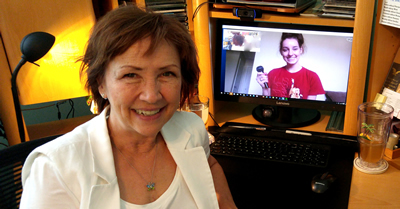 Judy's in-office and online vocal lesson fee is $125 an hour, or $65 for 1/2 hr. There is a 24-hour cancellation fee. Call or email for scheduling availability. Contact Judy for Power, Path & Performance vocal lessons today. 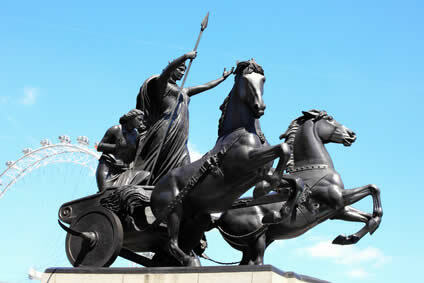 In Roman times, a conquering hero would drive his chariot down a road lined with cheering crowds. As he accepted their adoration, a slave was required to ride on the back of the chariot whispering into the hero's ear: "All Fame is Fleeting... All Fame is Fleeting... "